It’s not often you come across a story like the one Aliza tells us in Leave Your Mark. Her journey is quite amazing in its own right but has an extra special twist when you learn about the creative things she’s done to get where she is and the way she’s always given back and offered to help those working to get to the top too. It was somewhere between 2010 and 2011 when I first met Aliza on Twitter, then only known to the world as DKNY PR GIRL. My first real encounter with her was around New Years when I was torn trying to decide on the perfect pair of pants to pair with my brass colored sequin tunic for a NYE party. Even with the vast following she had grown at that point she quickly responded to my Tweet for help which included some photos of my options. From there we began chatting occasionally and I have followed her journey ever since. 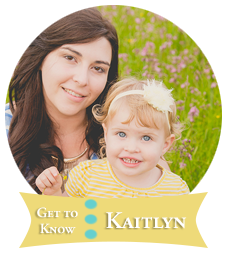 In October 2011, just a few weeks after my wedding day, I had decided to launch my own Twitter chat focused on bloggers. Again, I reached out to DKNY PR GIRL for some help selecting times and some to get some feedback on my ideas. Without hesitation she responded and shared her recommendations. Fast forward to 2015. Aliza has since stepped out from behind the avatar of DKNY PR GIRL and has become an incredible mentor and inspiration to so many. 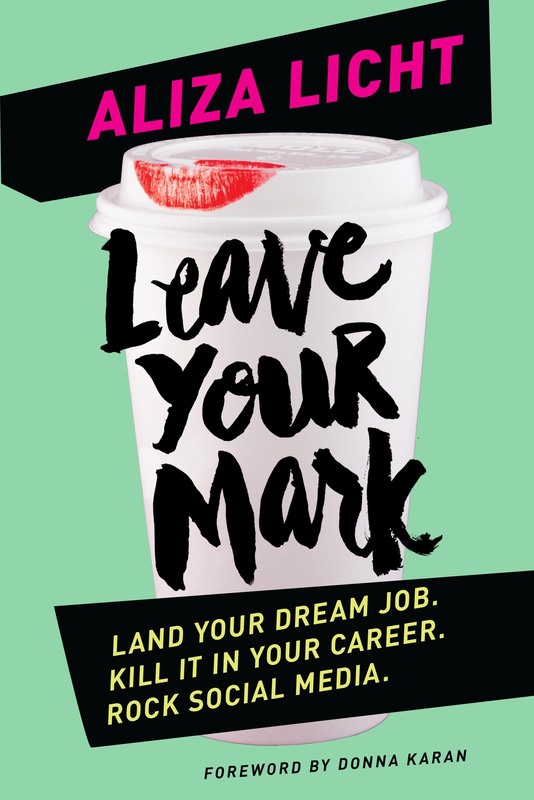 Leave Your Mark is a cleverly written book in which Aliza creatively weaves the tale of her own personal success with “insider tips” on improving your own career. She takes you through her toughest decisions about the future she thought she wanted and the one she never dreamed of, to her first internship and all the way through building a personal brand. Throughout her story she shares exercises, short quizzes, and lists to help you discover your own passions and be a better professional regardless of what stage of your career you’re in. Written in a conversational tone, it’s as if Aliza is your BFF who wants to help you succeed and be happy but isn’t afraid to tell the things you need to hear that no one else will say. I wish it was something I could have read years ago but it certainly helped me tremendously as I work on being the best at what I do and finding my own voice in life. One of my favorite parts is a fantastic self branding exercise. Whether your goal is to be a well known name or not, this exercise is more about self discovery and presenting yourself to the world in the best way possible. Having the knowledge about yourself and the skills to impress will help anyone in everything that they do. I loved every page and I highly recommend reading it.